Not only is tree sap a tricky thing to remove, but it also eats away at your paint while on! The longer it stays on your car’s paint – especially on a sunny and hot Gold Coast or Brisbane day – the more damage it is going to cause. The best thing to do when you see tree sap on your car is take it to the car wash as soon as possible! We recommend a full-service hand car wash for this particular case, as with a hand car wash you can ensure that the tree sap will be personally removed. Its gross, but a very real problem for your car’s paintwork. Bird and bat droppings are one of the biggest causes of paint damage in Queensland! This acidic waste will quickly eat away at your car’s paint, especially if left in the sun for any length of time. Don’t leave it for another day, take your vehicle to the car wash! If you care at all about your car, you need to get those animal droppings washed away as fast as possible. Like all local Gold Coasters and East Coast Queenslanders, our cars typically live near the beach. What this means, is that salt water is in the air. So, although beautiful, it is terrible for the health of your car’s paintwork. Not only can you expect rust if not cleaned, but it can also make your car’s paint more susceptible to more and other types of contaminants that cause damage. Get it cleaned at the car wash! And, do so regularly! Salt water isn’t leaving the air anytime soon, so if you’re a beach goer or live along our sunny Gold Coast shores, you need to add regular car washes to your maintenance list. Asphalt and gravel are terribly mean to our car’s paint. If at any point you drive along gravel roads, keep in mind that your car’s paint is likely to receive some scratches. Asphalt on the other hand has a horrible tendency to adhere to our car’s paint and live there. We won’t carry on about the diesel and other chemicals contained in asphalt, suffice it to say you need to remove it as quickly as possible. We recommend a full car detailing service if you have quite a few asphalt stains, it’s the only way to guarantee they are removed with care and attention. 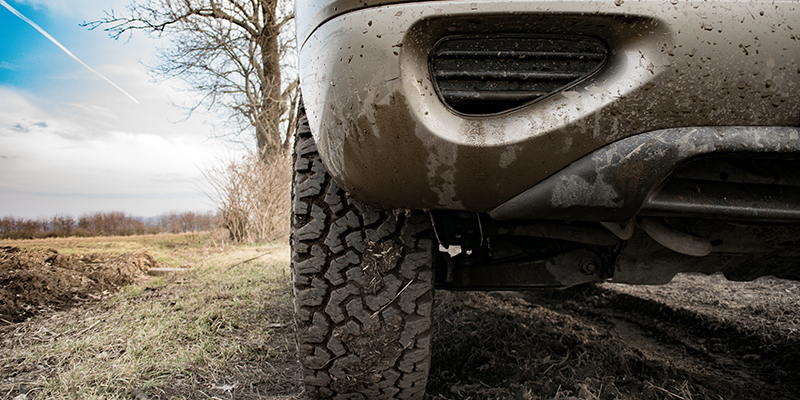 A clay bar surface restoration will help with all those minor gravel scratches. Your car is not infallible. Like everything else in life, it needs to be washed regularly. Daily wear and tear and foreign particles are inevitably going to land on your car. Hoppy’s Carwash & Cafés are conveniently located. Plus, they let you sit in comfort with a coffee and air-conditioning, so that you don’t even have to worry about washing your car yourself on those hot Gold Coast and Brisbane days! Now that’s what we call convenient!